We’ve designed the IoT development kit for the experimental user who isn’t pleased with just purchasing a harvester but also want sensor functionalities. 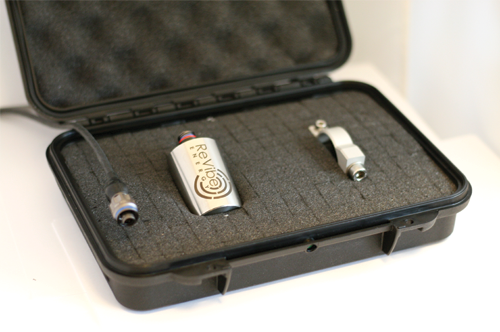 With this kit, we provide you with the opportunity to test our modelD harvester on a shaker table, or live application, whilst being connected to a Energy harvesting PMIC (Power Management Integrated Circuit) that has built in sensors for temperature and humidity. The sensor readings will be transmitted via Bluetooth, a signal that can be received via the included software that comes from Cypress (see documentation below). 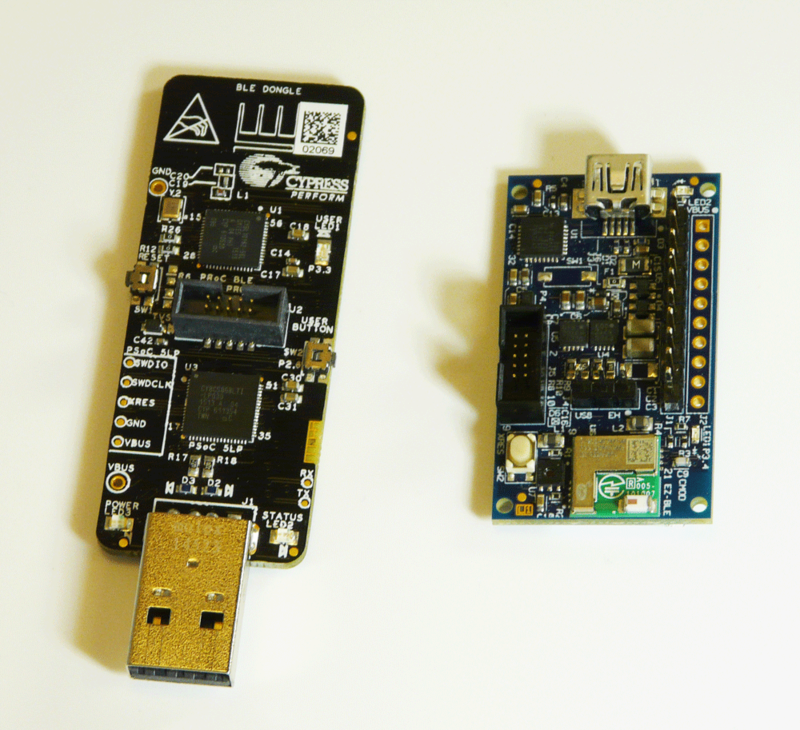 The IoT development kit: Test and evaluate by yourself! What’s left to do? Order the kit! Or if you have more questions, please reach out to us and we’ll be happy to answer them! You’ll find our contact details by clicking the images to the right. New business opportunities? Get in touch with me! As the energetic force of the company Viktor constantly looks for new exciting challenges to overcome. Interested in integrating our technology into your system to enhance performance? Then Viktor is your guy! Also, M.Sc. and B.Sc. from Chalmers University of Technology and the University of Gothenburg. Want to get in touch with Viktor? Want to implement our technology? Give me a call! Have you ever looked up the words ‘dedication’ and ‘loyalty’? They can be found just next to Erik’s picture in the dictionary. He is basically the go to guy when you need something to be done! And of course when you need to set up a new deal or cooperation! Also, M.Sc. and B.Sc. from Chalmers University of Technology. Want to get in touch with Erik?